Nutrition is one of those topics like politics and religion that can get heated fast. We can make it simple or we can complicate the crap out of it. In reality, however, it is both simple and complicated. It is simple in that we just need to eat foods in the right amounts and of good quality. Quality lean meats, lots of vegetables, some fruit, some good fats, will cover it. Of the processes by which an animal or plant takes in and utilizes food substances. I think for most people ”diet” has two very different connotations. They think of nutrition as “your diet” or what your sustenance consists of AND as “A DIET” which is more of a short term way of eating to lose weight. This is misleading and can be confusing. And who wouldn’t be confused, there are 100’s of diets, diet plans, and books etc. What most people don’t consider is that their diet or a specific diet may or may not be nutritious. Here at CrossFit West Houston, we define nutrition this way…. 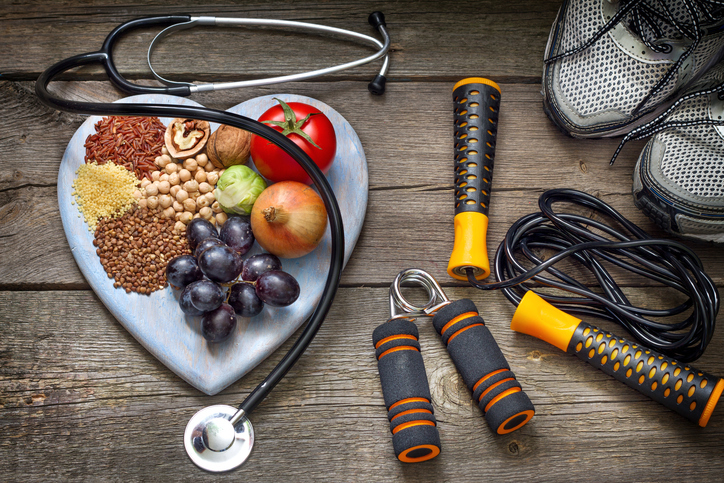 Nutrition– The use of food to enrich our bodies with the proper nutrient balance (macronutrients, micronutrients, vitamins, minerals etc) to fuel positive body change, performance and health over a lifetime. There are plenty of diet books, online programs, etc that are peddling weight loss strategies and tactics and labeling them as a nutrition program. However, in our view at CrossFit West Houston, if a nutrition program that removes entire macronutrients and disregards the importance of food quality and variety, might result in weight/fat loss but only at the expense of your long-term health. The major component of nutrition is food. Within food we find the nutrients that we need. Those nutrients are then absorbed in our bodies to begin important processes that allow us to move, think, digest, maintain life, and reproduce life. We eat food not nutrients; Many programs want to simplify food into nutrients, but the reality is that no food is made of just one particular nutrient. Most foods have a combination of nutrients. Most people would recognize steak as a protein, but broccoli has more protein per calorie than steak (Yes, you read that right). However, you would have to eat greater than 15 cups of raw broccoli to get the same amount of protein as a 6 oz steak. Steak is just a more efficient vehicle to get protein. Without enough food we become malnourished and sick. With too much food, we become fat and sick. This is why Hippocrates thought that food was medicine. Proper nutrition provides proper energy balance. We have enough fuel to power through the daily functions that help keep us alive and enough fuel to help us fuel the activities we want and need to do. If we take too much energy (food) in it will be stored as fat for energy reserves. Along with energy, proper nutrition will help us manage our hormones. There are over 50 different hormones in our body that act as messengers to tell our bodies what to do. Having them in balance is a good thing, for instance there are two major hormones that deal with hunger and satiety, ghrelin and leptin. Ghrelin is a hormone made in the stomach that tells the brain when you are hungry. Leptin is a hormone released by fat which decreases hunger. So as you can imagine, if you have more ghrelin in relation to leptin you will be hungry. This a complex way of saying the more hungry you are the more likely you are to overeat. And if you overeat you likely to store the extra energy as fat. This is why starvation diets ultimately fail. 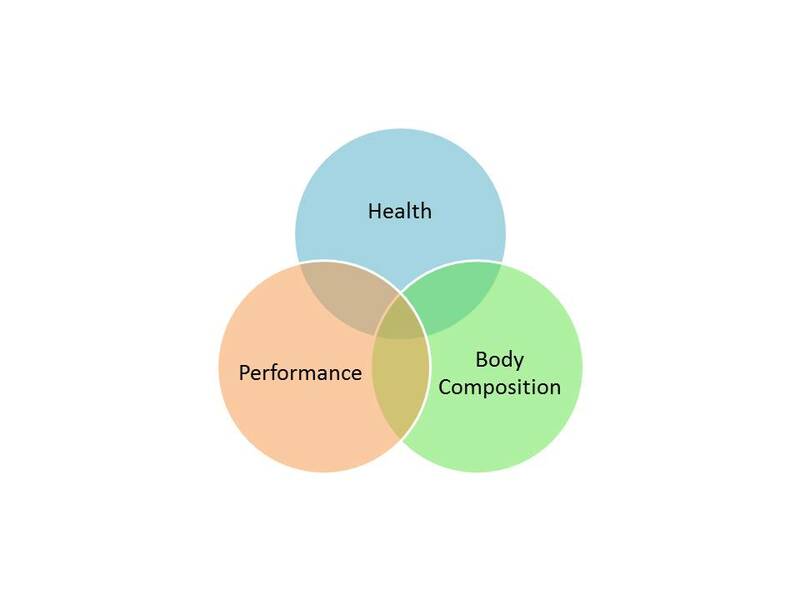 Most people have particular goals for eating such as eating for body composition, eating for performance or eating for health. However, good nutrition for the bulk of the population should encompass all three. Over the next several weeks we’ll dive a little deeper into more details about nutrition. 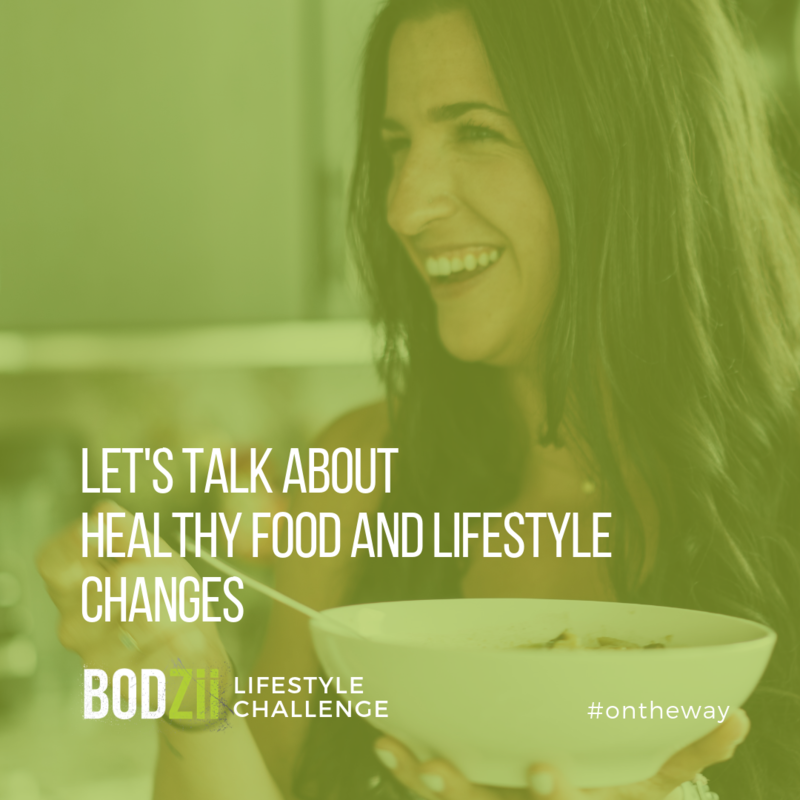 Ideally at the end of this series you will have a greater understanding about nutrients- where they come from, why it is important to eat a variety of good quality foods and some simple tips to get started on the path. Just like with anything in life, good progression and consistency are keys to long term, sustainable results, performance and health. No Comments to "Introduction to Nutriton: What the Heck is Nutrition"